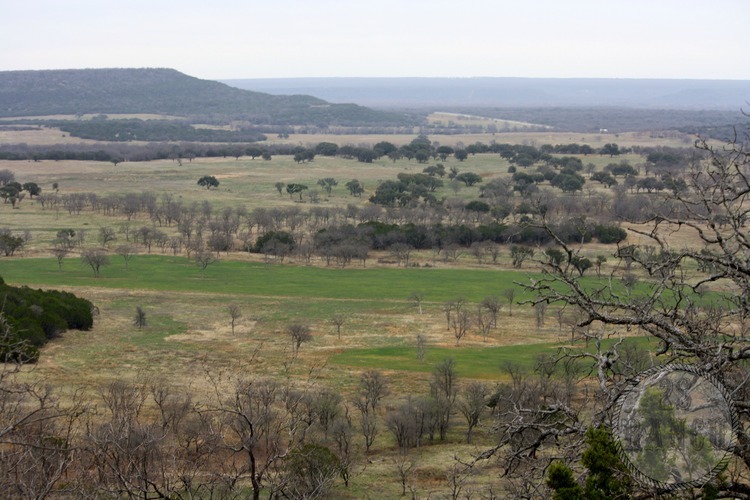 The 2S ranch is in the Cross Timbers region in the beautiful Palo Pinto County. Nestled in the Palo Pinto Mountains, the ranch is about 50 miles west of the Dallas- Fort Worth Metroplex. The ranch overflows with rich history that can be seen through small fossils and Native American artifacts, as well as a diverse written history. White tailed deer and turkeys as well as other wildlife can be spotted throughout the rolling hills and seasonal creeks. The entrance to our ranch is located on Texas’ first designated scenic highway, Farm to Market Road 4 (FM 4). This highway snakes through some of the prettiest country in north Texas and is the perfect address to the beautiful ranch of the 2S. 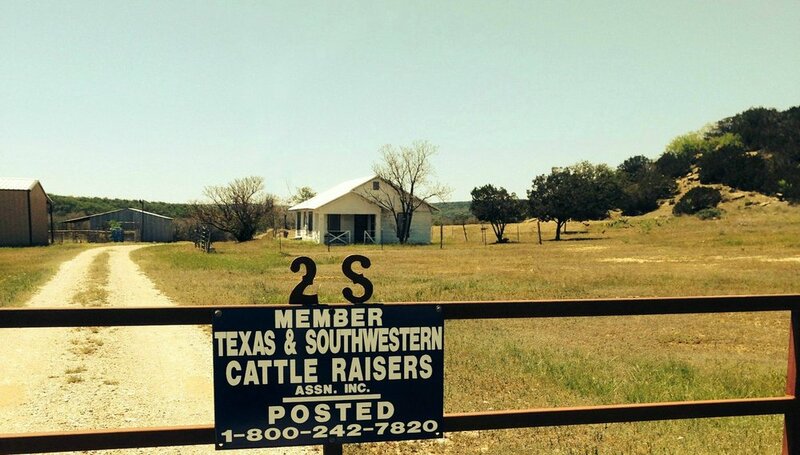 The 2S Ranch has been owned and operated by the Simmons family since 2003. The purchase of the land in 2003 was a lifelong dream of ours. Along with that dream came strong commitments to good stewardship of the land and the humane treatment of our animals. These two commitments are our starting point that will allow our family to provide food products that are safe and healthy to your family. We named the ranch The Double S Ranch and our ranch brand is the “2S.” The 2S stands for two families, Simmons and Sculley (Martye’s maiden name). This brand identifies our cattle and our products. Please consider the 2S brand as a seal of our family’s commitment to excellence. In the 1800’s and early 1900’s cattle ranches had supply houses. Supply houses were stocked with provisions for the ranch, family and the hired cowboys. The Provision House is our ranch store where we offer 100% grass fed beef from the 2S Ranch, as well as other locally raised, healthy meats that reflect our family’s standards of excellence and health. The original Provision House at the 2S Ranch. The Way The West Is Done.